Depriving yourself of certain meals due to diabetes may be hard but it is one of the best solutions to the problem. 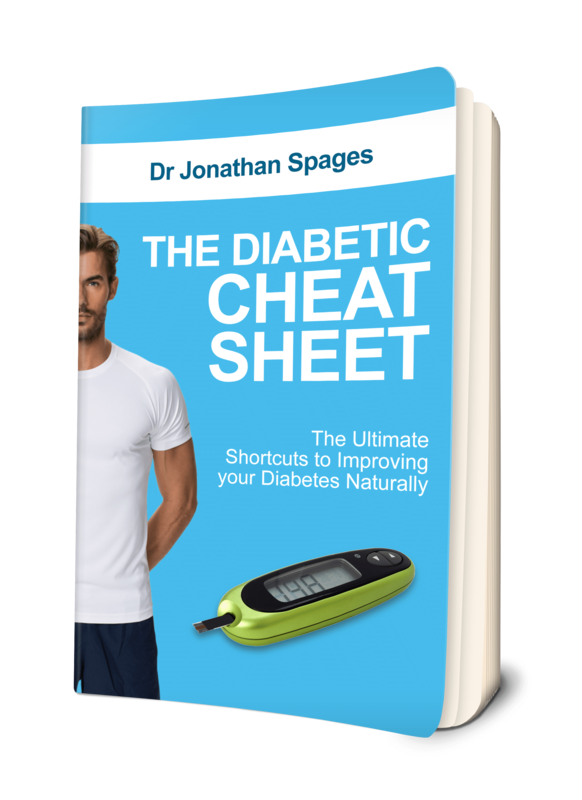 Many have been suffering from the disease and continue to find answers on how to control diabetes naturally, however, the solutions that they usually find consist of medicine and cost them a lot more than they expected. It is just fair enough for some who have spent a lot on expensive medicines to look for natural and cheap solutions that can help them cure diabetes. The number one answer to the problem is to try the best diabetes diet you can afford. This is definitely one of the most popular snacks included in the plan of a diabetes diet. Not only it is easy to prepare but it is also healthy and delicious. Just top a few whole grain crackers to the cheese and it is ready to eat as it is. Although crackers are high in carbs, the combination of the fat in cheese and fiber in crackers can actually affect your blood. Aside from promoting the release of hormones that lower the blood sugar, dairy products like cheese can slow the digestion of carbs gained. Choose the crackers carefully because many brands are high in sugar which may affect your blood sugar level negatively. No one can argue with this one right? Eating salad is a good solution for diabetes. Just choose from the variety of healthy ingredients to mix but make sure that the ingredients are appropriate to combine and will not negatively affect your condition. Tuna salad. Simply combine the tuna with mayonnaise and other veggies like celery and onions and it’s good to devour. It is advised to mix this type of salad with yogurt or cottage cheese rather than mayonnaise. Foods rich in omega-3 fatty acids such as tuna are known to help a lot of diabetic patients as it improves blood sugar level. Black Bean Salad. Mix cooked black beans with fresh chopped vegetables and toss it in with the infamous vinaigrette dressing. Black beans are also known to be rich in fiber and protein. Including this salad into your diet may prevent blood sugar spikes and lower insulin levels after meals. This recipe may become one of your favorite diabetes-friendly snacks. Yogurt and berries in one is surely one of the perfect combinations of all healthy snacks. Berries are good anti-oxidants that help in the prevention of damaged cells and inflammation of the pancreas which is the one organ responsible for releasing hormones that lower blood sugar levels. Yogurt contains probiotics that have the ability to also lower blood sugar levels. It also improves the metabolism of your body. Protein bars are snacks made from heaven especially for those people who are always on-the-go due to busy schedules. This one’s also a great solution for diabetes because of the huge amount of protein they contain. It is not advisable to eat store-bought protein bars because they are high in added sugar. Include protein and oat flour with peanut butter to lower its sugar content. We know that chocolate chips are a must for a protein bar but it is recommended to omit those this time to further lower the sugar content of your marvelous snack. Creating your own protein may not be time convenient but it gives you the assurance of having it in your own healthy and helpful way. You can actually satisfy your taste buds even if you are diabetic. It is just a matter of right selection of meals like above. Happy eating! 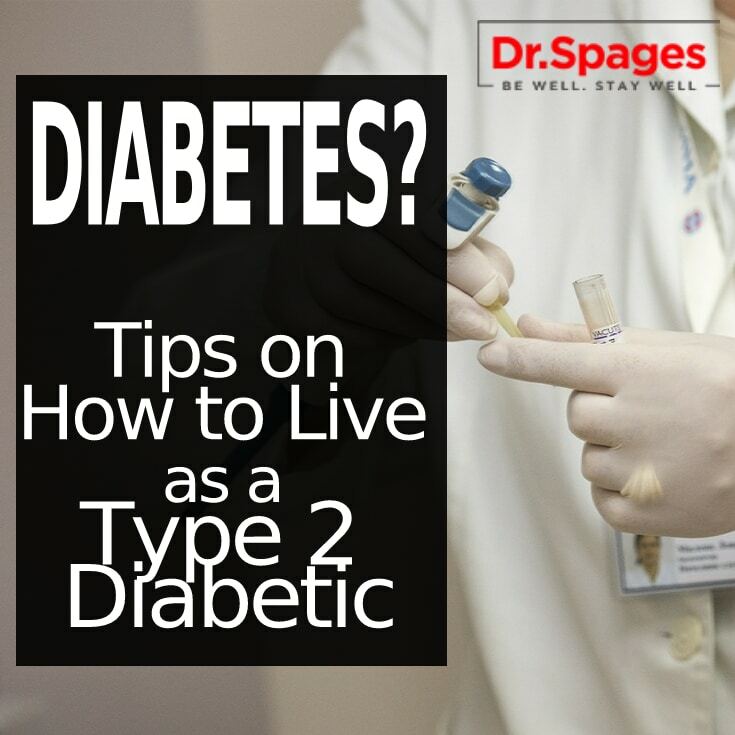 To know more about healthy treats for diabetic, just explore more of this website, https://www.drjspages.com/. Check out our healthy recipes here. This entry was posted in Healthy Recipes, Healthy Tips and tagged best diet for diabetics, Diabetes, diabetes cure, easiest diabetes diet, healthy treats, how to control diabetes naturally, solution for diabetes.